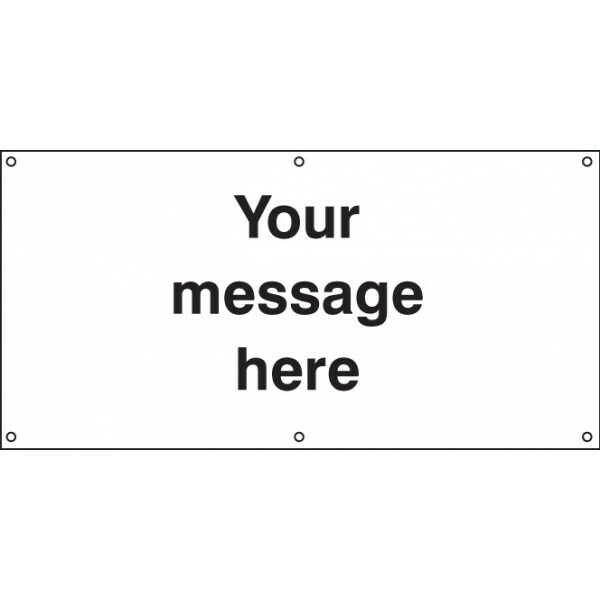 This PVC banner comes complete with eyelets and can include any wording, design, graphics or photography you wishPrinted PVC banners offer a quick and effective solution to site safety. Miscellaneous.. This PVC banner comes complete with fabric loops allowing insert of a scaffold tube for fixing and can include any wording, design, graphics or photography you wishPrinted PVC banners offer a quick an..